So you’ve arrived to Budapest. You enjoy the city and all its amazing attractions but are already thinking of your next destination – the Balkans. 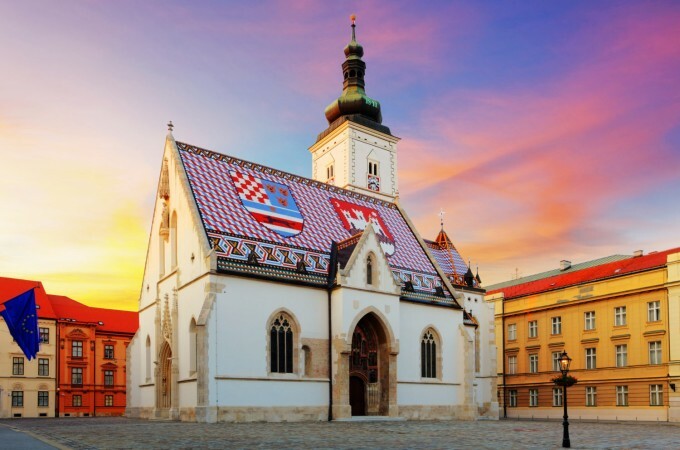 The best place to start your adventure in this fascinating region will be Zagreb – the vibrant and a little overlooked capital of Croatia. 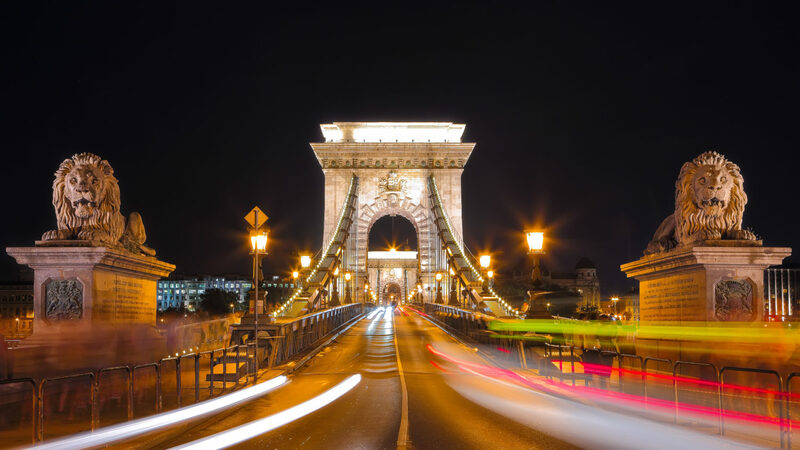 If you’re wondering how to get from Budapest to Zagreb we’ve gathered all the info for you in one place. 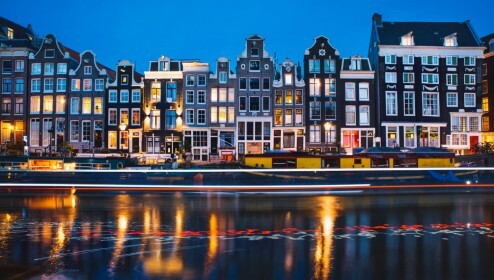 Read below and plan your trip between these two capitals. Even if Budapest and Zagreb are some 350kms apart there are no direct flights between the cities. The fastest way is to travel with Austrian Airlines with connecting flight in Vienna. If you’re lucky you can get from Budapest to Zagreb with less than 3 hours. Unfortunately this might not be the cheapest option. The lowest price you can get for one way ticket from Budapest to Zagreb is around €80 but this comes with a longer waiting time between flights at one of the European airports. 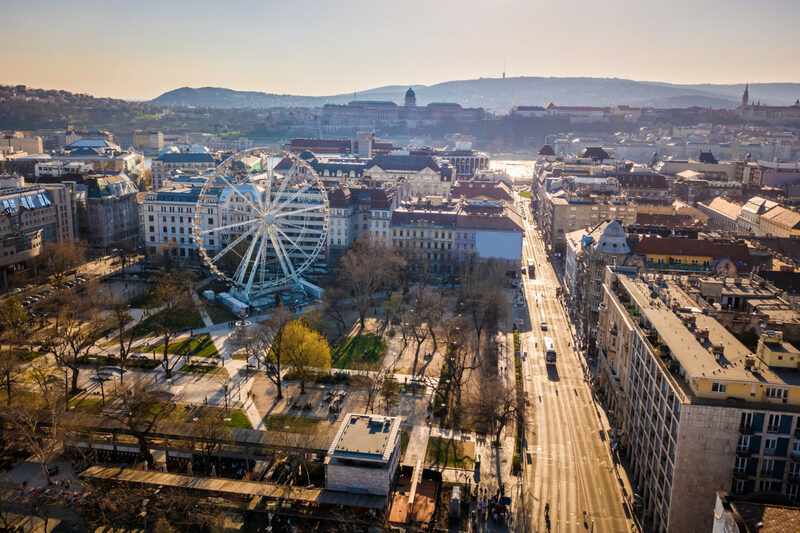 To get to Budapest airport you can either take the direct bus 100E from the center (Deak Ferenc ter) for 900 HUF or the bus 200E from Kobanya-Kispest (the last station at M3 blue metro line) for 350 HUF. You should allow around one hour to get from the center to the airport. In Zagreb you can use the shuttle bus between the airport and the central bus station. It departs every half an hour from the stop on the right side of the terminal and the ticket costs 30 HRK. The travel time from the airport to the center is around 40 minutes. 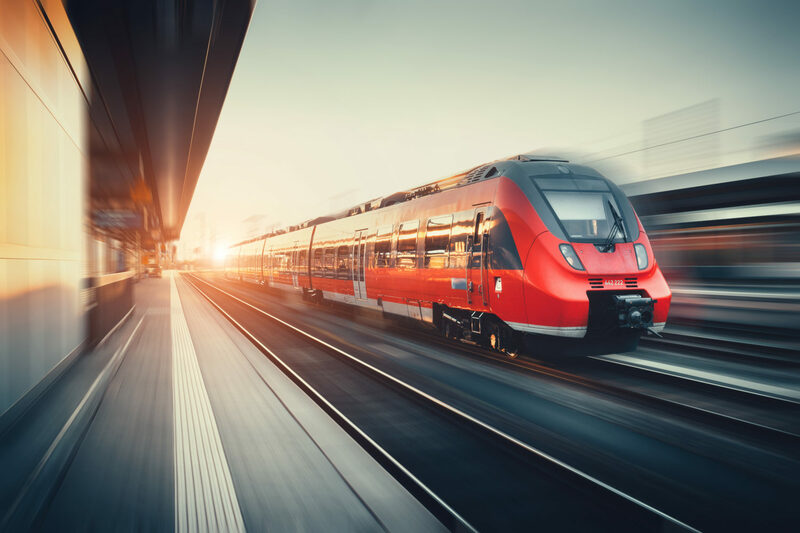 There are two direct trains between Budapest and Zagreb with the travel time around 6 hours, departing from Budapest in the morning and early afternoon. 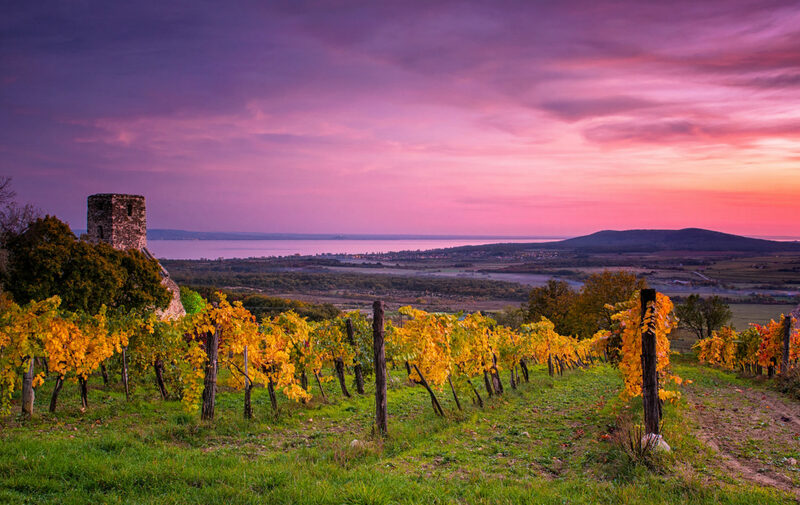 Don’t expect spectacular views along the way as Hungarian landscape is mostly flat but you will pass Lake Balaton – the sea of Hungary – along the way and that’s definitely interesting place to see. The tickets start at €9 if you buy early enough and the regular price is €29. You can buy the ticket online at the website of Hungarian railways but you still need to collect it at the train station before your journey. You can as well purchase it once you’re in Budapest, at the train station. In Budapest the train departs from Deli train station, located behind the castle in Buda part of the city. The best way to reach it is by metro, M2 red line has its final station at the train station. In Zagreb the train station is located in the center, some 10 minutes walking from the main square, Trg Jelacica. Bus might be the best option for travel from Budapest to Zagreb. 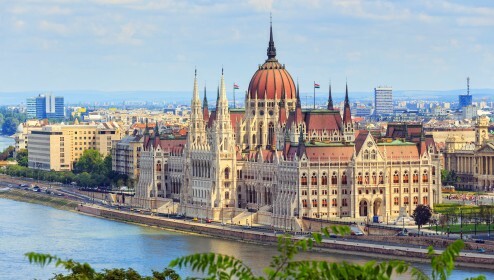 There are only 3 connections per day, departing from Budapest in the morning, at noon and in the afternoon, but the travel time is only around 4 hours and 30 minutes. The tickets start at €12 if bought in advance but if you wait till the last minute it can get as expensive as €40. 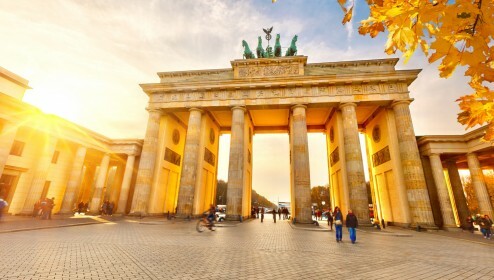 You can get the tickets online at Flixbus website. In Budapest buses depart from Nepliget bus station (at M3 blue metro line) or Kelenfold (at M4 green metro line). The bus station in Zagreb is located not far from the center, around 20 minutes walking, and is served by trams no 2, 5, 6, 7, 8, 13 and 31. Car sharing is a great way to travel around. You can get from one place to another fast and in the meantime you can chat with fellow passengers and share some interesting travel stories. Unfortunately the route from Budapest to Zagreb isn’t very popular but there are some rides you can choose from. The best website to find the ride is BlaBlaCar, that’s where you can also contact the driver and arrange the details. The usual price for car sharing journey from Budapest to Zagreb is €15-20. 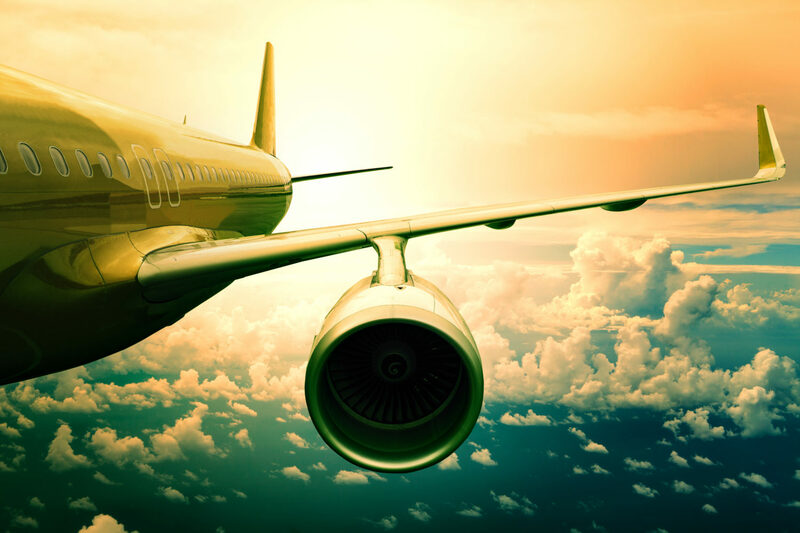 Another way to travel comfortably from Budapest to Zagreb is the private transfer. It’s not the cheapest option, you should expect to pay around €300 for the car for up to 4 people but for that price you can enjoy a hassle-free door to door transfer. You might even try to talk to the driver to stop for a while in some interesting places along the way! 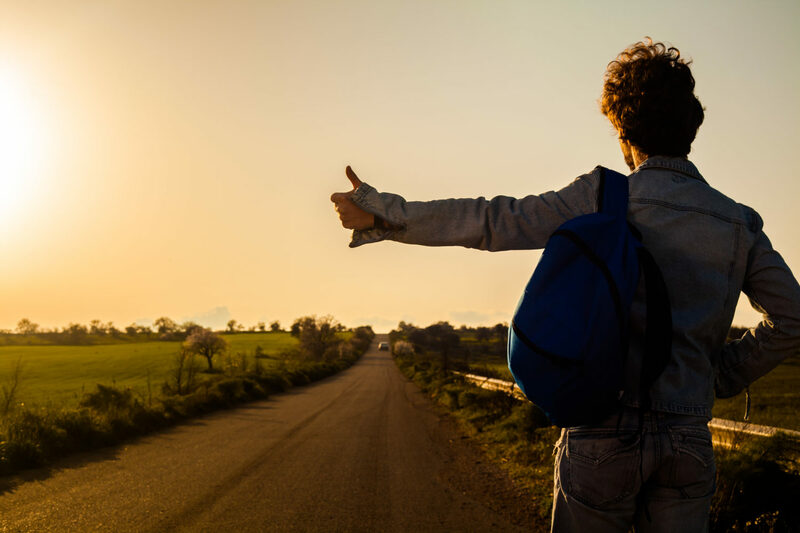 Are you travelling on a budget and planning to hitchhike from Budapest to Zagreb? It shouldn’t be too difficult and you can most likely do it in one day without too much hassle. In Budapest first you need to head to OMV petrol station BAH-csomópont. It’s easy to get there from the center of the city, just take the bus no 8E, 110, 112, 139, 140, 140A or trams no 17 and 61. Even if the station is near the center there is a lot of traffic going to south and west Hungary and beyond. 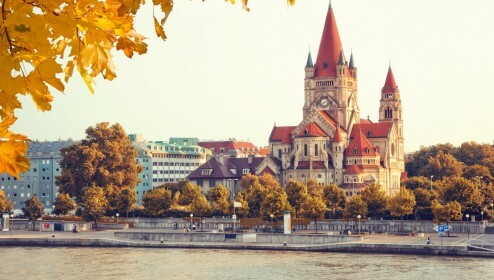 If you are lucky you might hitch the ride all the way to Zagreb, if not aim for nearer places within the country, such as Székesfehérvár, Lake Balaton or Nagykanizsa. In the other direction, from Zagreb to Budapest, the best would be if you get to the place where the toll is paid at the highway. Unfortunately it is a bit away from Zagreb so first take the bus no 216 and 176 to Tifon petrol station and from there hitch the ride to either Zelina or Sv. Helena. From these points it should be easy to find the ride all the way to Hungary. 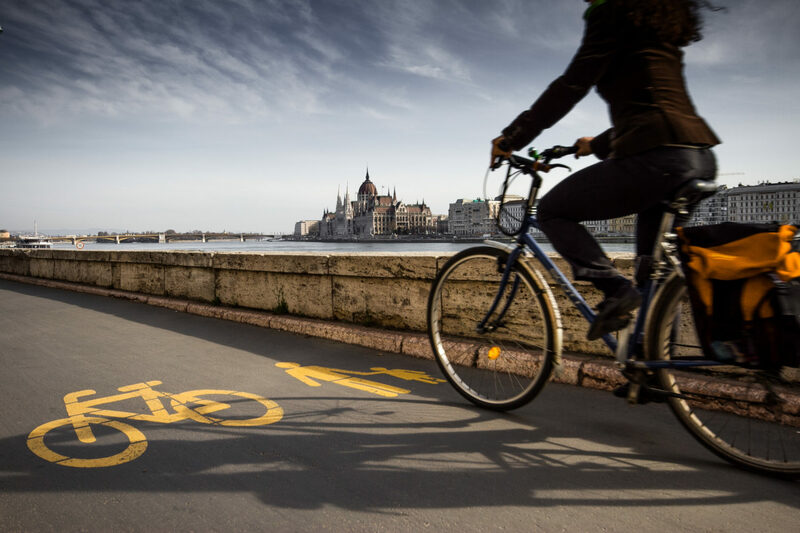 If you wish to go from Budapest to Zagreb by bike you’re in for a rather easy journey. Most of Hungary is just flat so it should be an enjoyable ride. On the way you should stop at Lake Balaton, more or less in the middle of your route, to relax a bit before continuing onwards to Zagreb. Fancy a little road trip? There are numerous places where you can stop at between Budapest and Zagreb. First head to Székesfehérvár – the oldest city and the first capital of Hungary. The city is just packed with attractions and you won’t be bored here. From Székesfehérvár it’s a short ride to Lake Balaton – the sea of Hungary. You can choose from many towns and villages along the shore, the biggest one being Siofok. After Lake Balaton you might do a little detour and visit Slovenia. 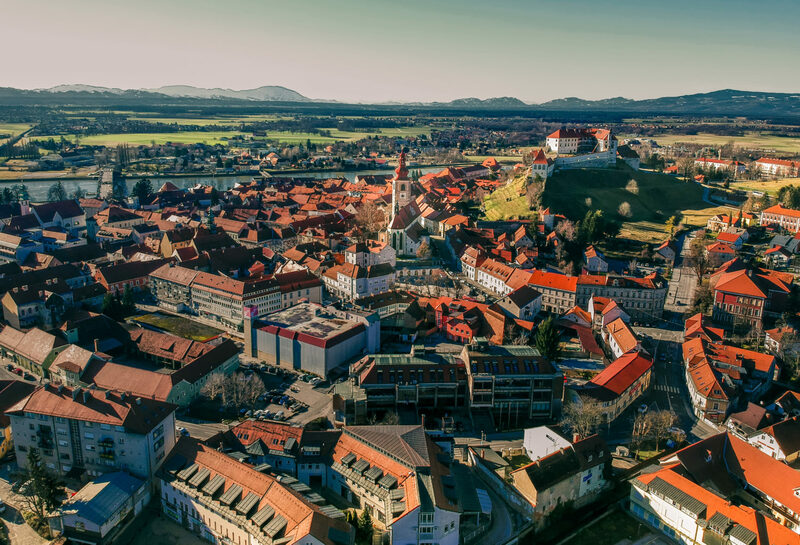 The town of Ptuj, close to both Hungarian and Croatian border, is a perfect place to stop for few hours. This is one of the oldest towns in Slovenia, dating back to the ancient times. 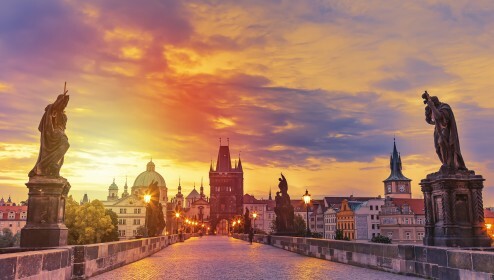 These days it’s one of those perfect Central-European places with red rooftops, winding cobbled lanes and the castle towering above the city. The last stop before arriving to Zagreb should be Varazdin, located 85kms from the capital. 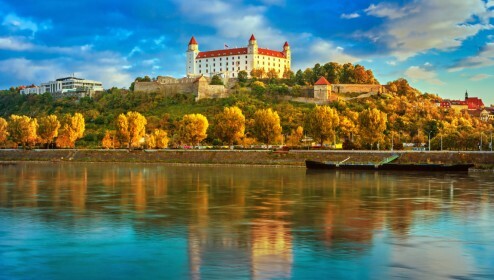 The town is yet another lovely Central-European place, famous for its baroque architecture. It was even the capital of Croatia for a short time. It can give you a nice foretaste before the current capital – a beautiful and vibrant city of Zagreb. I can’t find a bus that gets from Budapest to Zagreb in four hours—Flixbus says it takes 10 hours! So what is the truth?? 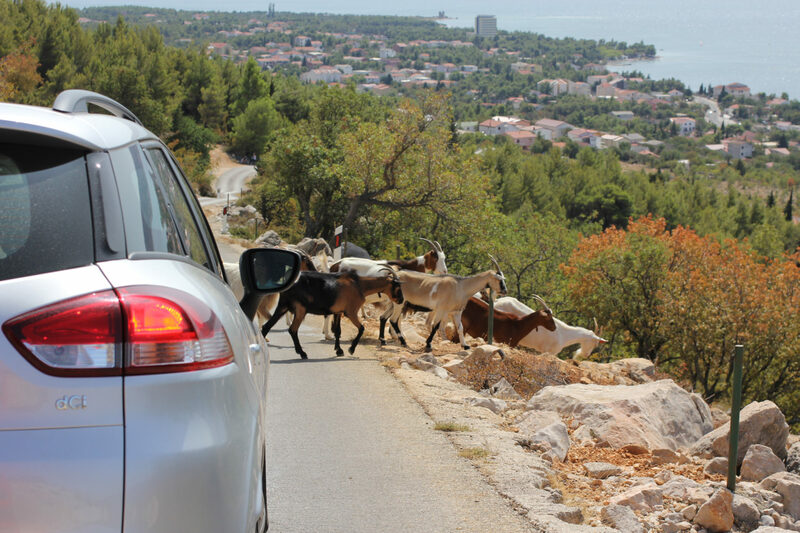 What car rental company is best to use for one way Budapest to Zagreb rental? Sorry, George. I don’t know about that, I recommend you to try some car renting sites like rentalcars.com or similar and you can find the best prices.